SUMMER IS HERE! I am so excited! 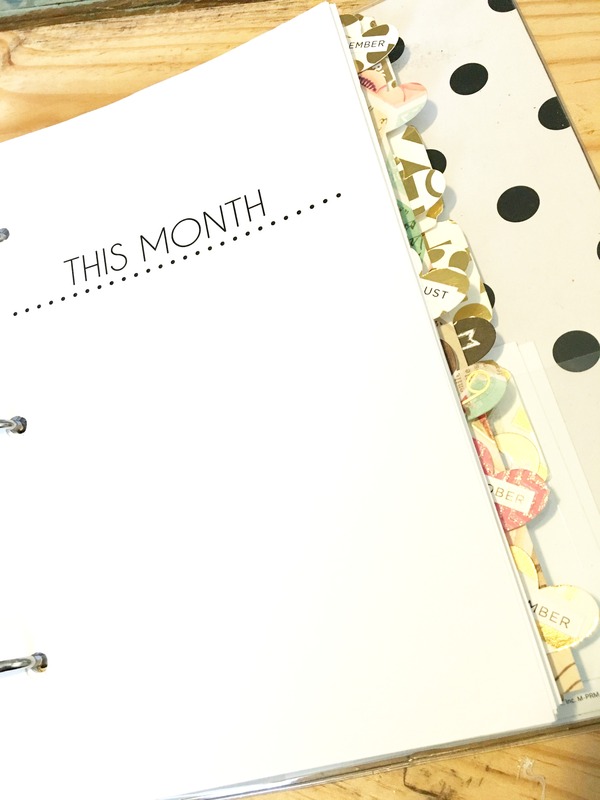 This summer I am vowing to try to stay organized and keep the kiddos entertained. This doesn’t mean I am planning to schedule every second with overwhelming amounts of stuff to do, but I would like to create some sort of ownership of the days for my daughters to take on themselves. 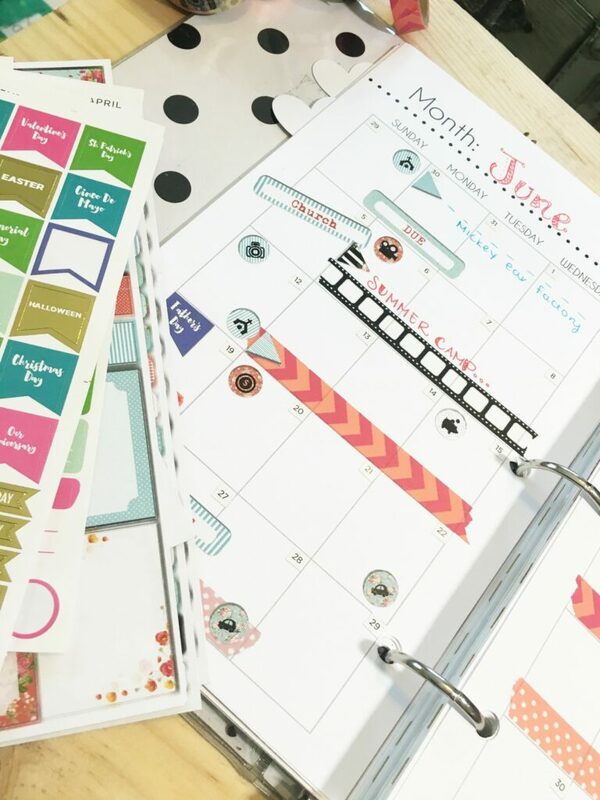 I am completely in love with planners and thought it would be fun to introduce the girls to planning their summers with one too. This whole set up maybe cost me about $10 for the entire planner, but when you think about the amount of quiet time that can come from letting your child sit and think about goals and exciting things to come, it is really worth it to sit down and put something together they can customize. I started with mini binders from Staples. I LOVE these and they even make dividers in their size. The best part is they are perfectly spaced for office 2 hole punches. I set the hole punch at 2.75 inches and it is perfectly centered. I love that a simple full page print can be cut or folded in half to fit in these just right. You can even do coloring pages on the go or add a pouch with pens to keep in the car for a trip. 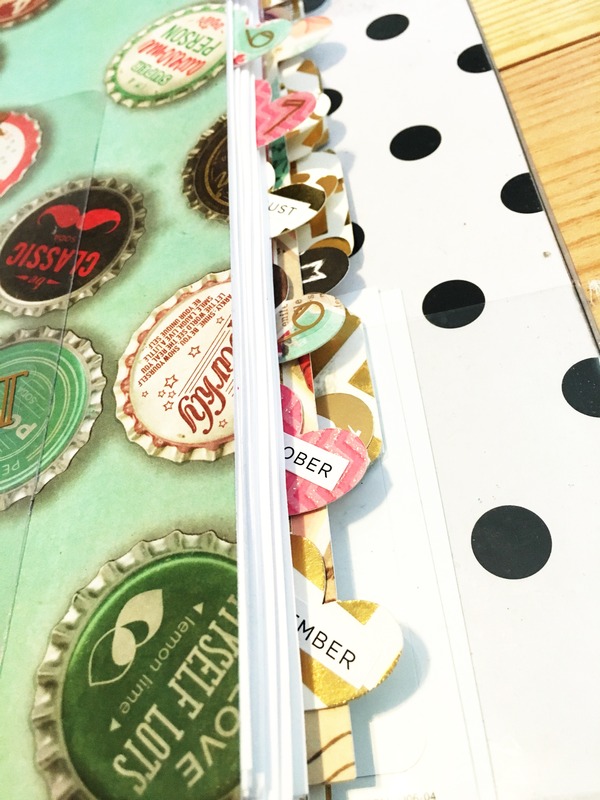 Once you print all the pages you decide to put into your planner the rest is as creative as you want to get! 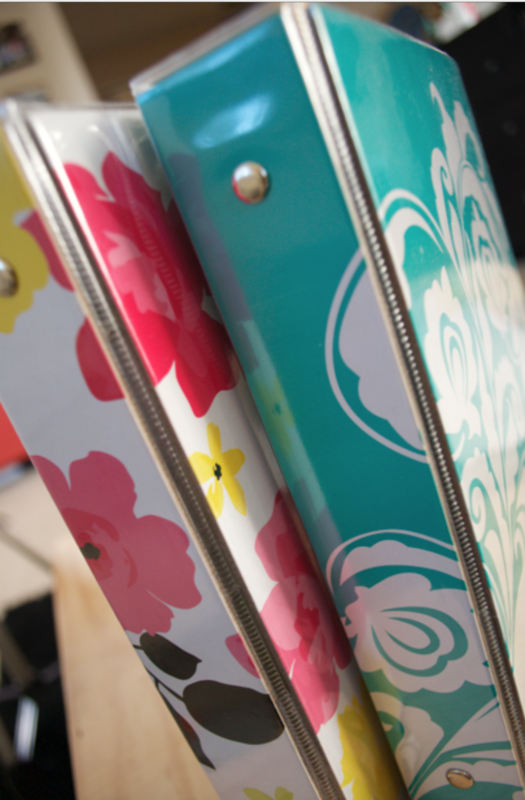 I love making dividers with my Cricut. I designed these ones with little heart tabs. DOWNLOAD THE TABS HERE Stickers are the next best part and they are SO fun! I have designed up some Millennial Moms inspired planner stickers for anyone who knows how to print and cut them with their Cricut. You can also print them on sticker paper and cut them with scissors too. You can also pick up stickers at Michaels, Joann’s, or Hobby Lobby. 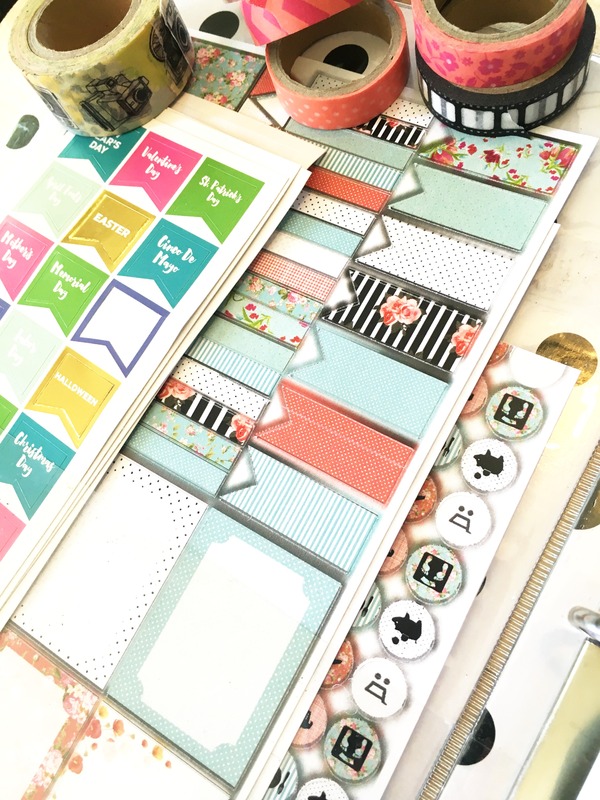 They all have really fun planner stickers. I love washi tape too, it’s so addictive. Watch the Millennial Moms video to see how I customized ours and assembled it.